Where it all began! 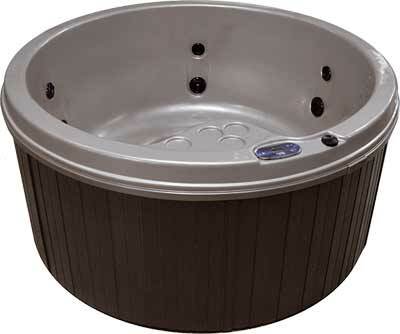 The Viking round was our very first spa and bears the name of our company. Simple in design yet perfect in it's ability to keep everyone involved in conversation. 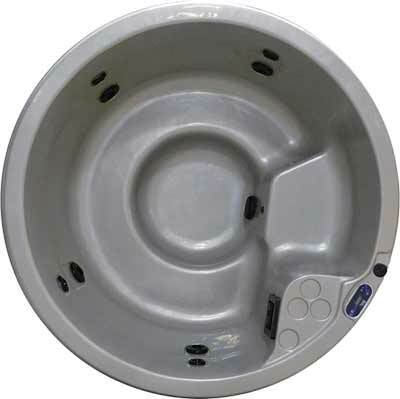 You can choose from three hot tub models in this series ranging from plug-n-play (110v/240v convertible) to a high end design equipped with LED lighting and stainless steel jets.